Full of vibrant, crunchy and aromatically-lifted red berry and bright cherry fruit. 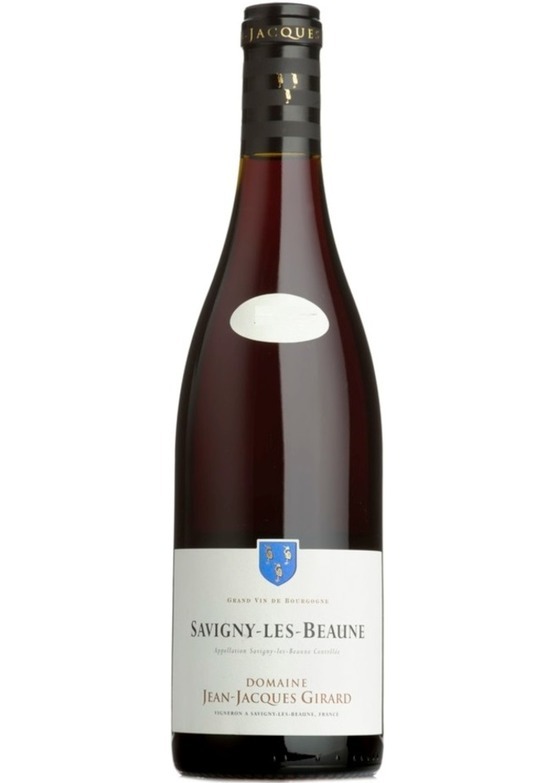 On the palate this Savigny offers rich and ripe, fully fruited notions of black cherry and candied cassis. Beautifully focused, pure and immediate. This tastes like concentrate of Pinot Noir!